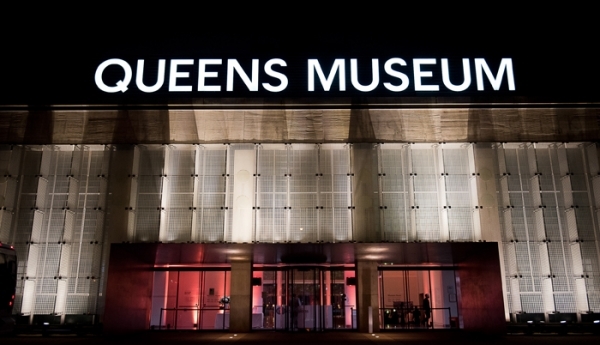 Located within the iconic World’s Fair Grounds at Flushing Meadows Corona Park, the Queens Museum is just 30 minutes from midtown Manhattan and 20 minutes from Nassau County. 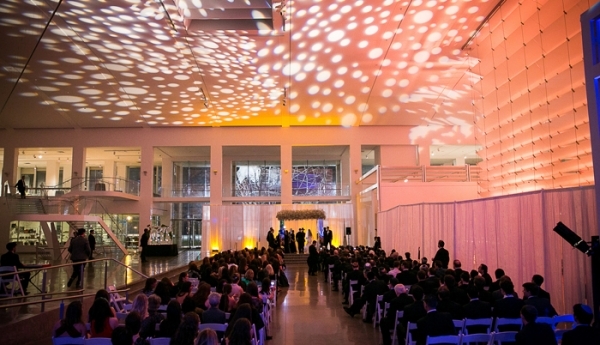 The venue boasts a spectacular contemporary interior space, soaring 40’ ceilings, floor to ceiling windows lighting the airy galleries, and a dramatic glass staircase. 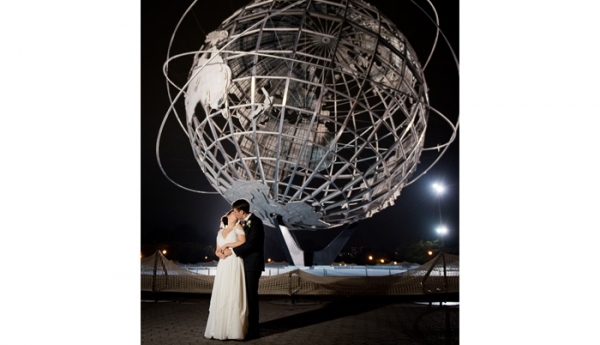 Overlooking the famous Unisphere, the open architecture lends itself to countless configurations, for a truly personalized celebration for up to 400 guests. 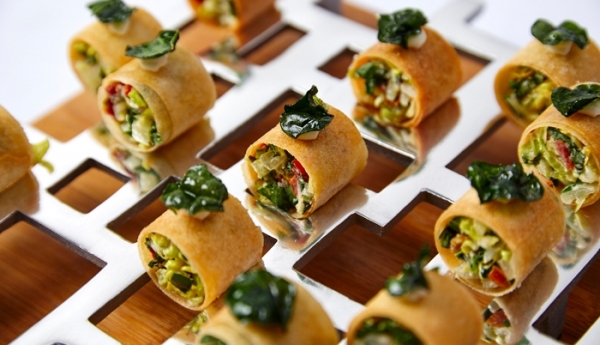 World-class caterer Abigail Kirsch provides comprehensive turn-key event planning, guiding you through every step of the process. Abigail Kirsch is fueled by one simple mission… to provide the highest-level experience for our couples and their guests. 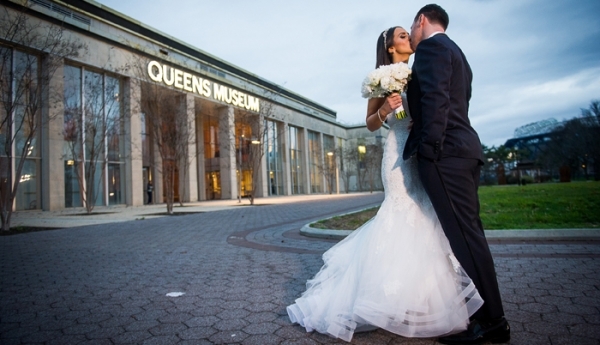 Located within the iconic World’s Fair Grounds at Flushing Meadows Corona Park, Queens Museum offers a breathtaking interior space with open architecture, soaring 40’ ceilings and a dramatic glass staircase. 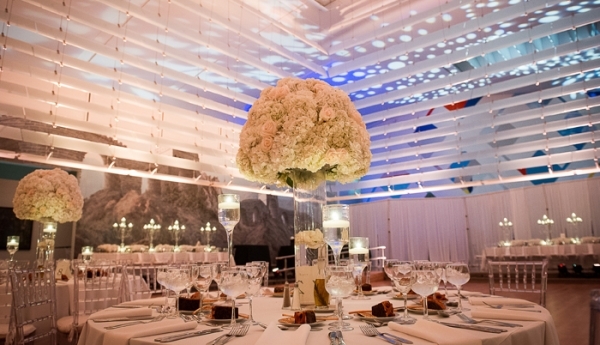 This contemporary, one-of-a-kind venue offers the flexibility to bring your wedding vision to life. We are committed to the creative process in design, planning and execution which sets Abigail Kirsch weddings apart from all others. Through a dynamic combination of innovative menus, superior service and an unrivaled expertise in event management, we consistently execute impeccable events. Abigail Kirsch is fueled by one simple mission… to provide the highest-level experience for our couples and their guests. 3. If you met a bride or groom to be and had literally one minute to tell them why they should use your company what would you say? In addition to having a truly unique and modern backdrop for your big day, our team of event professionals will work with you every step of the way to ensure seamless planning and an unforgettable wedding. 4. What sets you apart from other Reception Locations? Abigail Kirsch provides an unparalleled expertise in event execution allowing our couples to relax and be guests at their own wedding! 5. How do you help a couple achieve their dream wedding? With no detail deemed too small or challenge too large, our event team will create a unique celebration that reflects your vision. Comprehensive event planning is the cornerstone of the partnership we create with you to make your wedding wishes come true. We guide you through every aspect of planning from creating spectacular menus to designing bridal processionals, recommendations for how to seat your guests to timing for toasts and selecting favors. We are with you every step of the way to assist you in assembling a qualified team of industry professionals in floral design, music and photography to ensure the success of your event from beginning to end.